If you’re using the Windows 8.1 Start Screen, you may feel the need to start from scratch at some point as you add, remove and move around tiles. While some users prefer to boot to desktop or avoid the Start Screen all together, there are others who rely on it completely. With the changes from Windows 8 to Windows 8.1, you may want a fresh start to organize it the way you want. If you want a clean Start Screen, you can reset the Windows 8.1 Start Screen with a command prompt. 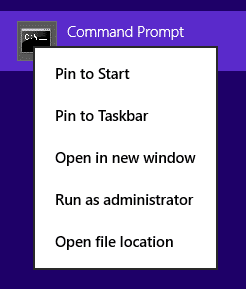 We’ll show you how to do this so you can make your Start Screen work the way you want. 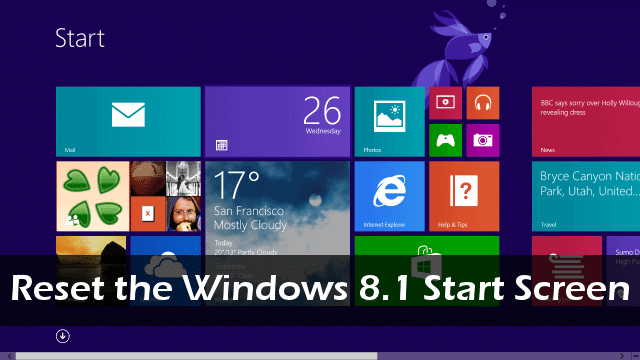 This guide will show you how to reset the Windows 8.1 Start Screen, but these steps work in Windows 8 as well. Head to the Start Screen and type “cmd” to start searching. 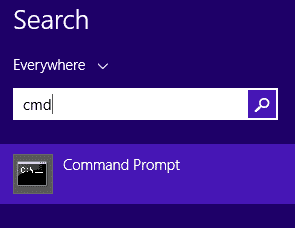 Once the Command Prompt comes up in the search results, right-click on it. 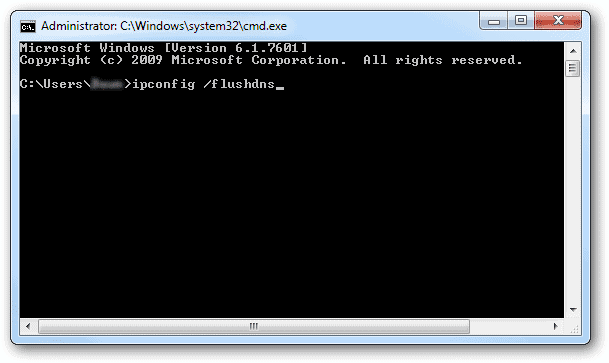 Depending on where your elevated Command Prompt opens, you may need to head to your user directory. [User] is your account’s username on your PC. Replace everything, including the brackets, where it says [User] to switch directories properly. And you guessed it, hit “Enter” once last time. This will restart Windows Explorer. Reboot your PC and your Windows 8.1 Start Screen will be reset to what it looked like when you first upgraded or bought your PC. From here, you can then customize the Start Screen however you want. You can add tiles, remove them, group them and resize them as you see fit. This gives you full control over what the Start Screen looks like and how you can use it. Remember that you can add custom tiles, shortcuts and more. The Windows 8.1 Start Screen can be fully customized and a useful time if you take the time to set it up that way instead of avoiding it. While you can manually move items, resize tiles and set up the Start Screen the way you want, using the command prompt above makes it that much quicker to get it the way you want. While Windows tends to avoid making it easy for the average user to get another done, this quick fix to reset your Windows 8.1 Start Screen can make a world of difference for users who want to start fresh. Since we are talking about customizing, how about customizing your desktop? Check out our Windows Theme Gallery to download your favorite theme.